General Surgeon uses 3D laparoscopic technology. 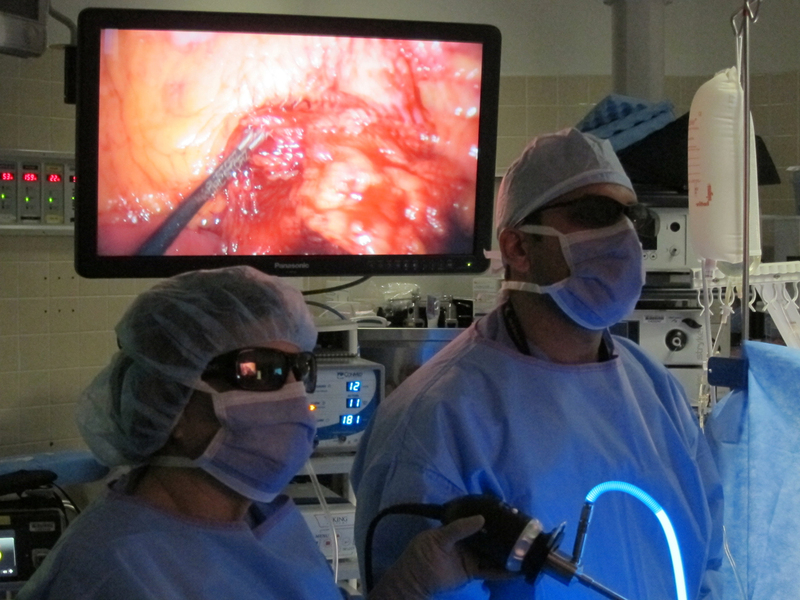 Dr. Sharadh Sampath (right), a Richmond general surgeon, utilizes the power of 3D laparoscopic equipment in bariatric (obesity) surgery and colon cancer surgery. This entry was posted in Events by Nam Nguyen. Bookmark the permalink.